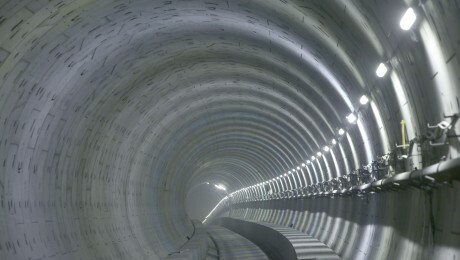 Crossrail is seeking expressions of interest for the remaining tunnel portal at Victoria Dock. 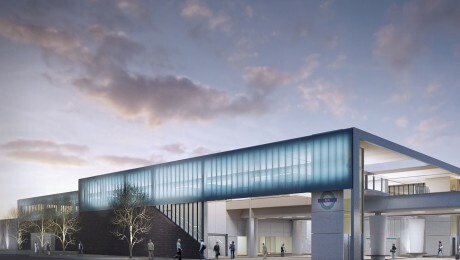 Newham’s Strategic Development Committee has approved plans for a replacement DLR station at Pudding Mill Lane. 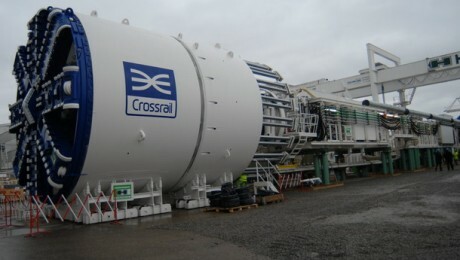 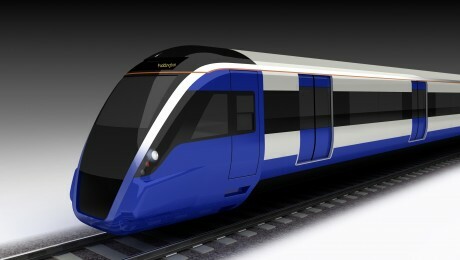 Crossrail Limited today announced a new Non-Executive appointment to the Crossrail Board.